With the holiday season fast approaching, we asked our Around Canton friends to share their top three favorite places to take visitors. We hope this inspires you, sparking ideas for entertaining your guests this year! 1. Aquatic Center at Sixes Road. 2. Northside Cherokee’s new hospital build out. 3. Airport Expansion, New Fire Training Facility, etc. 1. Historic areas, such as downtown Canton. 2. The new parks around the river, local seasonal festivals, etc. 1. 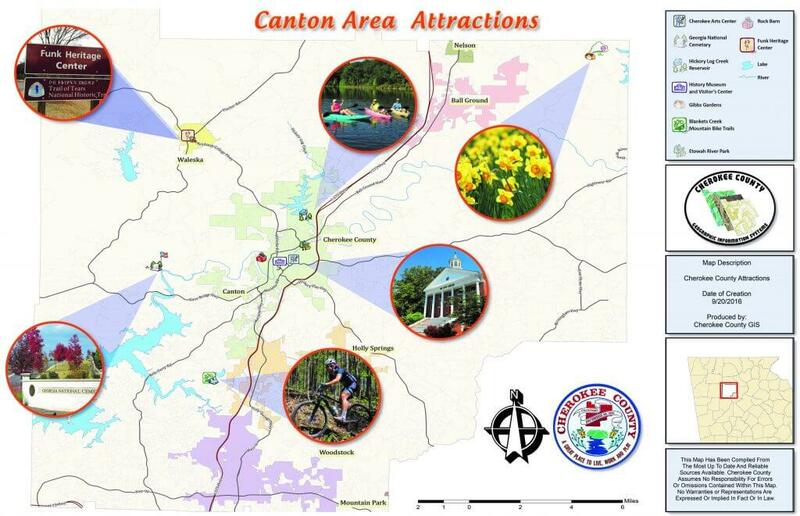 The connecting parks in Canton (Heritage and Etowah River) are great to visit for exercise. 3. Garland Mountain and Boling Park trails. 1. Soleil at Laurel Canyon (a 55-plus active adult community). 2. Downtown Canton events (farmers market, First Fridays, and great shows at the Canton Theatre). 3. 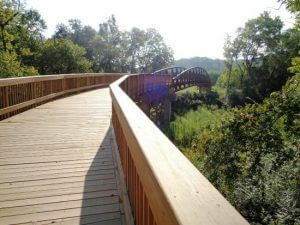 Heritage, Etowah and Boling parks are great places to walk. 1. 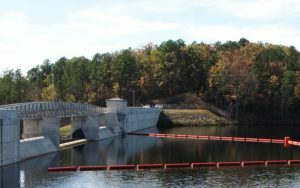 Hickory Log Creek Reservoir, the Etowah River and Park. 2. Laurel Canyon Parkway and Great Sky Parkway. 3. The Cherokee County Arts Center. 2. Little River and J.J. Biello parks. 2. Etowah River Park and Trail. 3. Cherokee County History Museum and Visitors Center. 2. The dam and reservoir. 3. The Heritage and Etowah parks with the connecting trail. 1. Reinhardt Funk Heritage Center and the tool collection. 3. Heritage and Etowah parks, now that they connect. 1. Gibbs Gardens. This place is beautiful and was shot in a movie to represent Heaven. 2. Downtown Canton Historic Courthouse. Founder/CEO of Forever We, Inc.
1. Farmers market at River Church on Tuesdays. 2. Canton Theatre in downtown Canton. 2. Old gold mines and some of the beautiful old homes. 7300 Reinhardt Circle, Waleska. The center, on the Reinhardt University campus, features many displays and is open to visitors daily except Mondays. The Bennett History Museum is a collection of Native American artifacts, an award-winning film and interactive computer programs. The Rogers Contemporary Native American Art Gallery features paintings, baskets, sculpture and pottery. 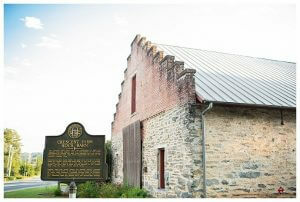 The Sellars Gallery of Historic Tools is a collection of tools used in specific trades. An Appalachian settlement includes pioneer log cabins, a blacksmith shop and farm buildings. In 2013, the National Park Service Trail of Tears designated the museum as a certified interpretive center on its official Georgia Trail of Tears. 1987 Gibbs Drive, Ball Ground. 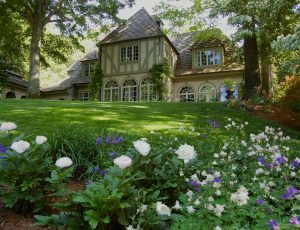 It took six years for owner Jim Gibbs to find the perfect site on which to build a world-class garden. The house and gardens include 220 of the 292 acres, making it one of the largest residential estate gardens in the United States. According to www.gibbsgardens.com: “There is a beautiful stream flowing through the middle of the valley, with hundreds of springs intersecting the stream. The springs are surrounded by millions of naturalized ferns making it one of the largest ferneries in the nation. Native azaleas, dogwoods and mountain laurels provide additional seasonal interest.